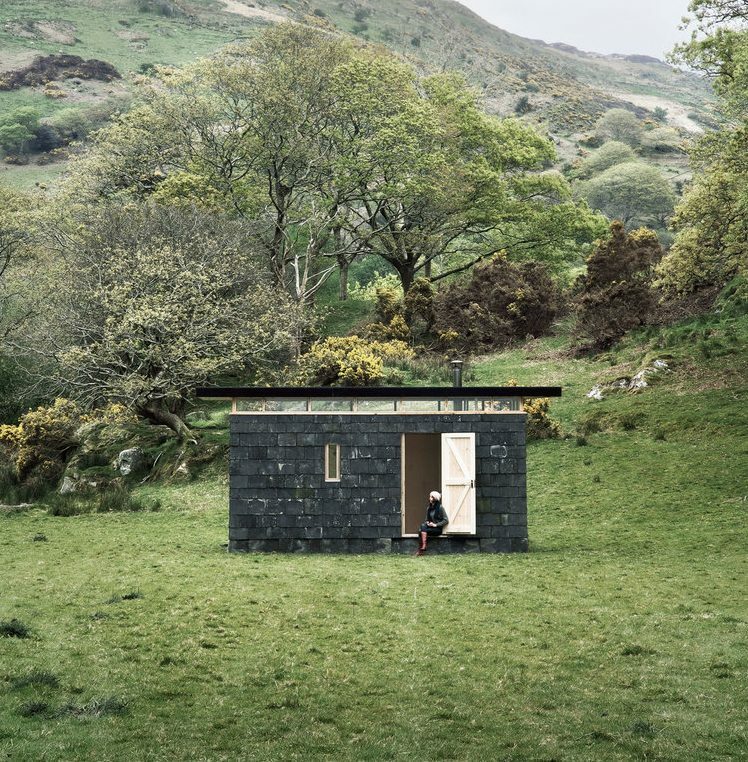 Tiny homes have been in fashion for quite some time now, and here at NorthWalesInteriors we’re very much in love with them too. 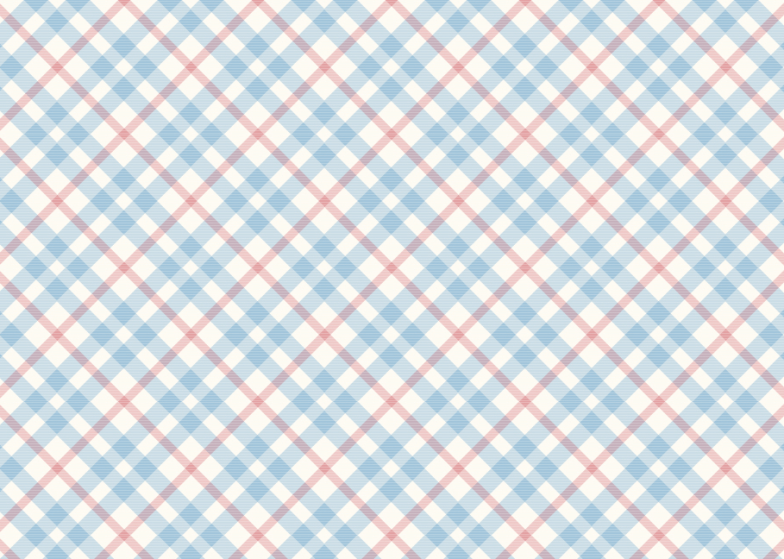 Whilst creating the theme for this blog, we wanted to find a really nice background pattern. Read on to find out the best sites we discovered.